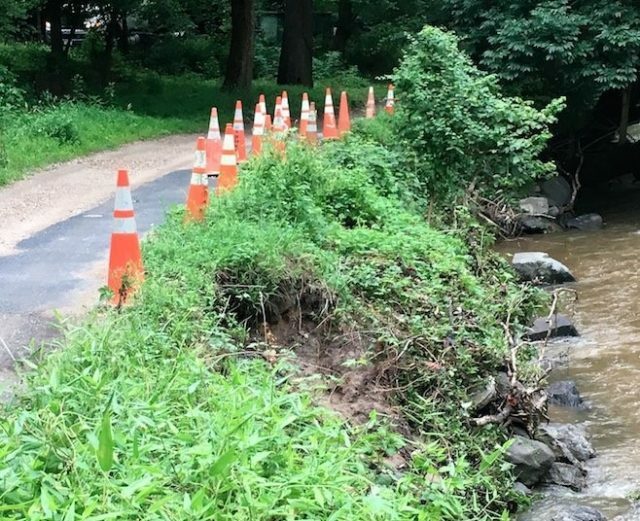 A one-mile section of the Custis Trail in Arlington will close for trail improvements between July 30 – Aug. 24. The District Department of Transportation broke ground July 28 on an extension of the Metropolitan Branch Trail that will lead to the Fort Totten Metro station from John McCormack Ave NE in Brookland. The Army Ten-Miler online transfer program is open until Aug. 28. The Marine Corps Marathon transfer program is open and the deferment program will begin Aug. 15. Former American University track and cross country coach Matt Centrowitz was named director of cross country and track and field at Manhattan College.